SCOTT COOK once famously remarked: “We’re still in the first minutes of the first day of the internet revolution.” Catalysed by the internet, the pace of technological change is shaking the foundations of traditional industries. Out of the turmoil only the most agile and innovative companies will prosper. How can we best enjoy the bounty from dazzling technologies, whilst reducing their harmful effects ? Codex is proud to present the most significant London Innovation Summit of 2015, to cut through the noise, and understand the full impact of digital technologies on our lives and our economy. What are the benefits and risks of the ever increasing numbers of surgical procedures performed by robots ? Are the capital costs coming down at a rate that public health services can afford the medical robots and as well as the training of surgeons ? 10:30 am 11:15 am New Energy Technologies: Who's got the power ? Which energy technologies will be most effective in meeting future energy demands ? How smart grids can transform electricity transmission and distribution ? 4:00 pm 5:00 pm The Future of Driving: Who's gonna drive you home ? Graham Hann leads Taylor Wessing’s Technology, Media and Communications practice in the UK. Graham works with clients across the TMC sector with a particular focus on Fintech, Interactive Entertainment, Publishing, Cloud platforms and E- commerce. He works with a mix of clients from global brands through to innovative fast-growth SMEs, including a large number of US based Tech and Media businesses expanding into, UK, Europe and beyond. Graham was previously a systems analyst, worked as Head of Legal at a US backed Internet platform, and has a mis-spent youth as a computer programmer. 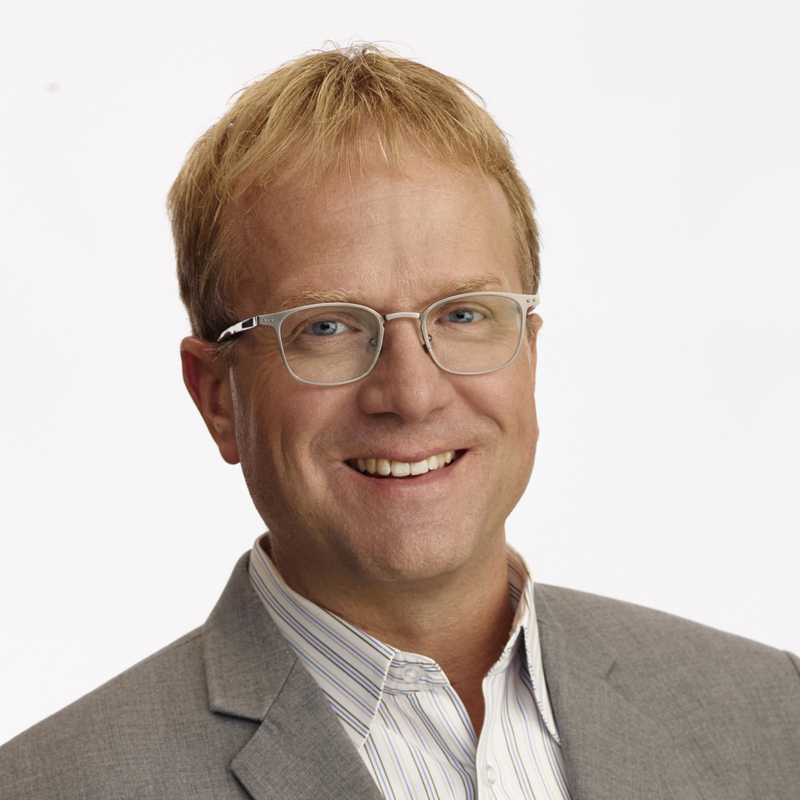 Eric Hellweg is the Managing Director of Digital Strategy and Editorial Director for Harvard Business Review. In his role he drives the strategic direction of many of the brand’s digital customer touchpoints: HBR.org, product management, and more. Hellweg joined HBR in 2006 as the first online hire and grew the digital editorial team and efforts from 150k unique visitors per month to north of 4mm. Prior to joining HBR, Hellweg served in top editorial roles for Forrester Research, Business 2.0, and wrote online columns for CNN and MIT’s Technology Review. His writing has also appeared in The New York Times, Wall Street Journal, Wired, Rolling Stone, SPIN, and others. He completed his medical degree at King’s College Hospital London and received his PhD from Imperial College London. His research interests are in the prevention and treatment of venous and arterial thrombosis. 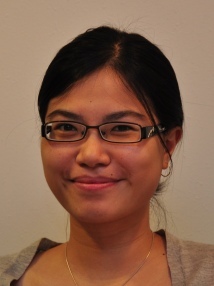 Dr Su-Lin Lee is an engineer at the Hamlyn Centre for Robotic Surgery, Imperial College London, UK. The Hamlyn Centre has been established for developing safe, effective and accessible imaging, sensing and robotics technologies that can reshape the future of healthcare for both developing and developed countries. Focusing on technological innovation but with a strong emphasis on clinical translation and direct patient benefit with a global impact, the centre is at the forefront of research in imaging, sensing and robotics for addressing global health challenges associated with demographic, environment, social and economic changes. The Centre plays an active role in international collaboration and outreach activities, as well as in the training of surgeons and engineers in robotic technologies, thereby facilitating a fully integrated clinical approach. In addition to its core research activities, the Centre offers comprehensive PhD and MRes programmes for researchers with a strong technical or clinical background. Through its endowment fund and close working relationship with industry, government and non-government organisations, the Centre also offers Advanced Fellowships, International Fellowships, Faculty Exchange Programmes, and Research Secondment for specific research projects and technical areas. Dr Nicholas Van As qualified in medicine in 1995 in South Africa and completed specialist training in clinical oncology at Guy’s and St Thomas’ Hospital, The Royal Marsden and The Institute of Cancer Research. He specialises in urological cancers. He has research interests in risk prediction in early prostate cancer, functional MRI, image-guided radiotherapy (IGRT) and stereo-tactic body radiotherapy (SBRT). 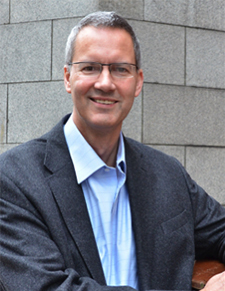 Dr Van As is the Co-chair of the UK SBRT consortium, the clinical lead for SBRT at The Royal Marsden Hospital, and the national clinical lead for NHS England’s “commissioning through evaluation” programme for SBRT. He and is the chief investigator for the PACE trial. The PACE trial in an international randomized controlled trial comparing SBRT to IGRT and surgery for treating prostate cancer. 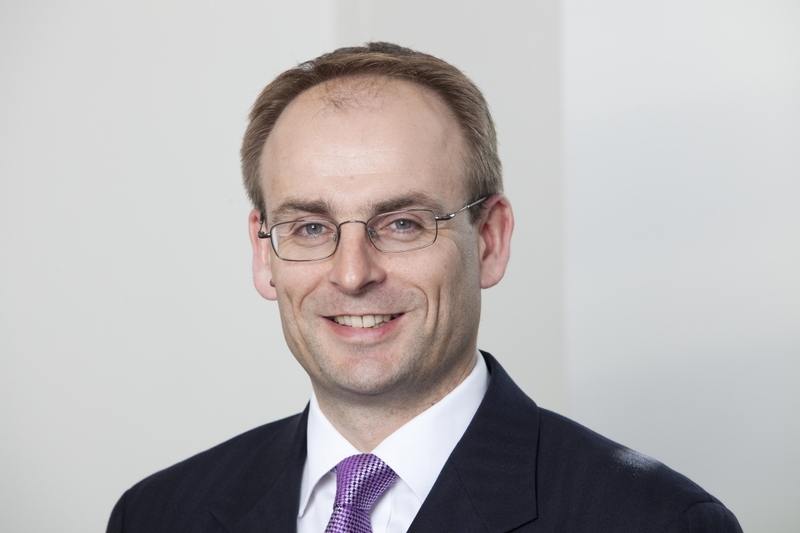 Clark MacFarlane became Managing Director of Siemens Wind Power Offshore UK division in January 2012 having been with Siemens since 1997. In October 2014, Clark assumed responsibility for all Siemens UK Wind Power/Renewable Energy activities. Siemens has supplied nearly 50% of all commercially operating Wind Turbines in the UK and created 2000 direct jobs and is investing £160m in wind turbine production and installation facilities at Alexandra Dock, Hull which will create 1,000 jobs directly, with further opportunities during construction and indirectly in the supply chain. As a member of the Offshore Wind Industry Council(OWIC) Clark is working with the Department of Energy and Climate Change to achieve a cost effective future for sustainable renewable energy in the UK. 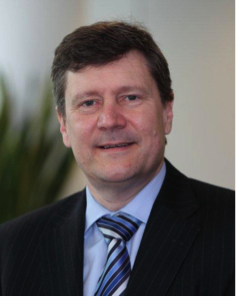 Clark has been a member of the Siemens UK Executive Team since 2001 and previous to his current role,spent 4 years as Managing Director of Siemens IT Solutions and Services across North West Europe. During this period Clark led a major strategic review of the business that resulted in the introduction of a new portfolio aligning delivery functions with global competencies. 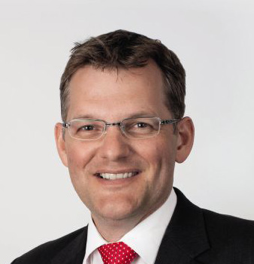 Clark has previously held the positions of UK Managing Director of Siemens Building Technologies and UK Managing Director of the Power Generation Division based in Newcastle from 2001 to 2007. Clark’s background is in mechanical engineering in the Power Engineering Industry. He joined ‘Parsons’ in 1982 and became General Manager of Turbines in 1996, the role he was undertaking when Siemens acquired the company. He is married with three children and is a keen sports enthusiast managing to support both Newcastle United and Hibernian. 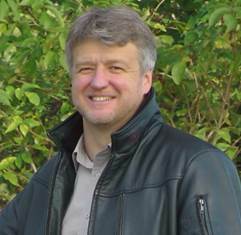 Dr Alan Whitehead MP graduated with a degree in Politics and Philosophy from Southampton University and went on to achieve a Ph.D. in Political Science. In 1980 he became a city councillor and then Leader of the Council when Labour took control in 1984. He worked in research for two national charities during the 1980s and early 90s, and in 1992, came off the council and became Professor of Public Policy at Southampton Institute (now Southampton Solent University). He was first nominated by the Labour Party to stand for Southampton Test in the early 1980s, made solid progress in theseatin1987and1992,andfinallywonin1997. Alan was re-elected as the Labour MP for Southampton Testin 2001 and 2005, and 2010. This was only the second time in the constituency’s history where it bucked the national trend by electing an MP from a different party to the one that would go on to form a government. Alan is currently a shadow minister in Labour’s Energy and Climate Change Team. He is a Fellow of the Institute of Waste Management, and member of the Board for The Environment Centre (Southampton) and the Centre for the Third Age (Southampton). He is a Visiting Professor in the Faculty of Media, Arts and Society at Southampton Solent University. Antoine Rostand, is the founder of Schlumberger Business Consulting (SBC). He has led SBC since its formation in 2004, playing a key role in the group’s development into the leading international management consultant firm to the energy sector. Antoine has both energy and consulting experience, beginning his career 30 years ago as a wireline field engineer with Schlumberger, working in Europe and Africa. In a consulting role, he has worked with many of the world’s largest oil companies, advising on growth strategies, human resources, organizational changes, mergers and acquisitions, and operational excellence. 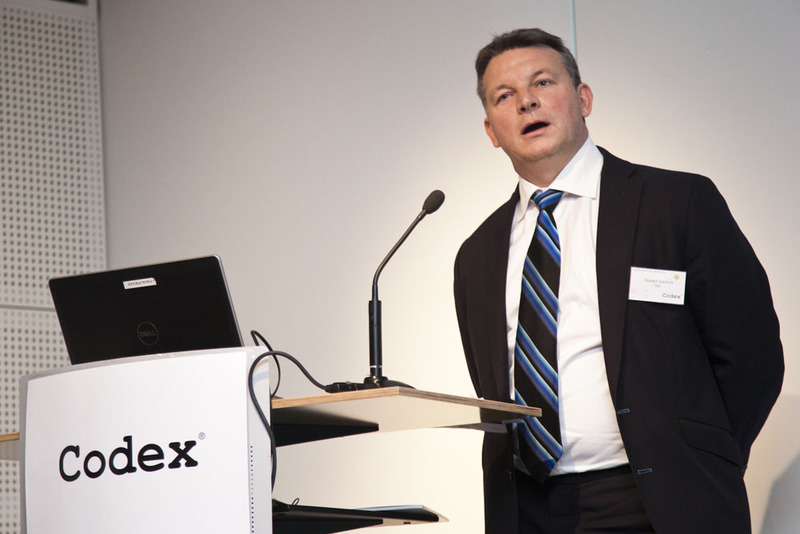 Prior to SBC, Antoine managed the European business of the Consulting and System Integration arm of Schlumberger Sema, and from 1999 to 2002 he was President of Electronic Data Systems in France. He started his career with Schlumberger as a wireline field engineer before becoming Partner at A.T.Kearney. Antoine graduated with an engineering degree from École Polytechnique and holds an MBA from INSEAD. 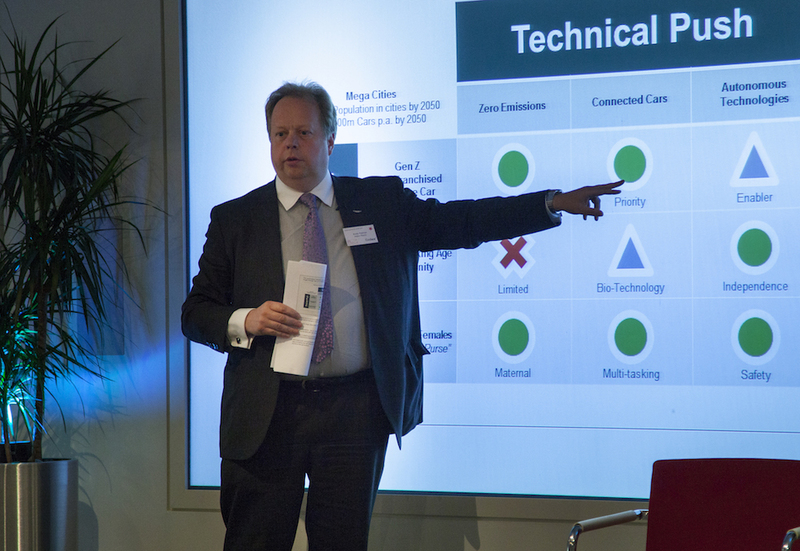 David Clarke has been Chief Executive of the Energy Technologies Institute (ETI) since 2008. He leads this industry / government partnership evaluating and demonstrating low carbon energy systems and technologies covering power, heat, transport and supporting infrastructure, in line with the strategic needs of the UK’s future energy system. ETI run a £400m portfolio of collaborative engineering and technology development projects and maintain an in-house national centre of expertise in energy systems modelling and strategic planning. 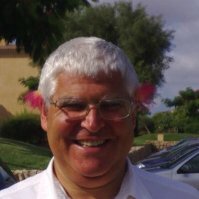 He has been a member of various advisory bodies to government, industry and academia including the UK CCS Development Forum, UK CCS and Offshore Wind cost reduction task forces, the European Commission energy and science programmes, a range of leading academic institutes and has been a member of the EPSRC Council. 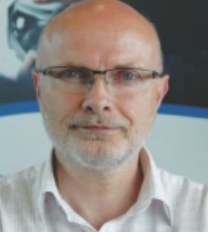 He has been involved in collaborative research and development of advanced technologies for over 25 years. Before joining ETI he was Head of Technology Strategy at Rolls-Royce plc where he also led a range of technology groups including their Advanced Materials development activities and the corporate Strategic Research Centre. David is a Fellow of the Royal Academy of Engineering, of the Institute of Materials, Metals and Mining, and the Energy Institute. Simon Daniel (43), is an innovator, CEO and founder of Moixa Energy Holdings, a UK pioneer of new energy technology and clean energy finance models. Moixa acts as an incubator for energy sector R&D in energy storage, Smart demand and DC (Direct Current) power and in finance with The Energy Pension Company. Moixa is currently leading large scale pilots in the UK of distributed energy storage, installing MASLOW smart storage in homes and offices across as part of a pilot for the Department of Energy and Climate Change and in community pilots with network operators supported by Innovate UK. MASLOW provides resilience, peak reduction and shift to renewables, and aggregate storage as a service for grid balancing. Simon holds over a dozen patents on new technologies, having previously invented and launched USBCELL USB rechargeable batteries, which won top international design awards, such as the iF Gold design awards alongside Apple. He also invented multi-million unit selling folding PDA keyboards used by companies like Palm, along with patents on smart watches and tablets, cited by international companies. Before founding Moixa in 2002, Simon was a senior manager, technology evangelist and expert in ecommerce and new technologies at Accenture. He holds an MA in Natural Sciences from Cambridge University, and is also an occasional writer and artist. – Nearly 10% of retirement income in UK and parts of Europe go towards energy costs. Jason Channell joined Citi in 2011 to expand and consolidate globally the Cleantech and Alternative Energy product within Citi Research. Prior to joining Citi, he worked at Goldman Sachs for 5 years where he set up and managed the Cleantech group in equity research. 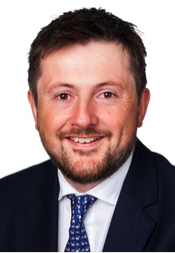 He started his career as a buy-side analyst with Fidelity Investments, and has worked for ABN AMRO Hoare Govett where he obtained corporate broking experience, and has also worked for CA Cheuvreux. Over his career his coverage has centred around energy-related sectors (utilities, gas, alternative energy) and smaller companies. He has achieved high rankings in both Extel and Starmine surveys, and his expertise has led to significant interaction with regulators and policymakers, most notably having presented to members of the US Senate Energy and Finance committees on energy policy. 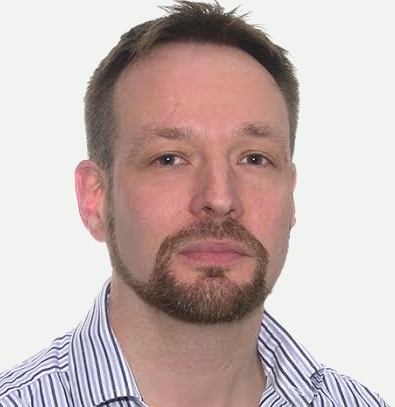 Jason holds a BSc (Hons) degree in Engineering Science and Management from Durham University. 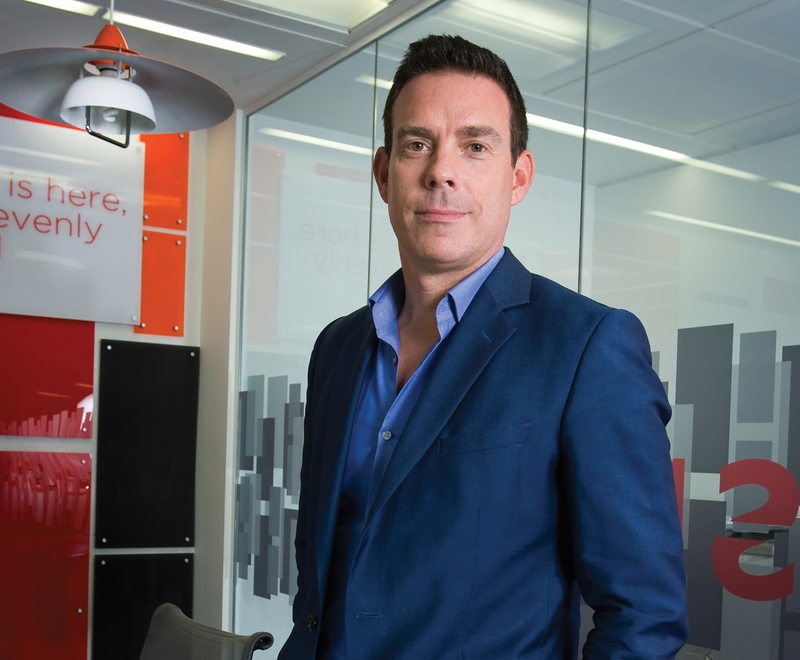 Paul Frampton – as the Group Managing Director of Havas Media Group UK and CEO of Havas Media UK, Paul oversees the 3 media agencies within HMG, namely Havas Media, Arena Media and Forward Media. He is responsible for senior client relationships and growth by driving the Havas data and content vision through HMG’s specialist investment and digital resources. Paul is the defining voice behind HMG’s Meaningful Brands proposition and his role heavily involves thought leadership, partner development and evolving the future agency group model through digital transformation. He is a regular on the conference circuit. In addition to this, Paul is passionate about innovation and evolving the Havas offering. Recently under his stewardship, Havas launched HMG Consulting to support brands on the digital transformation journey. 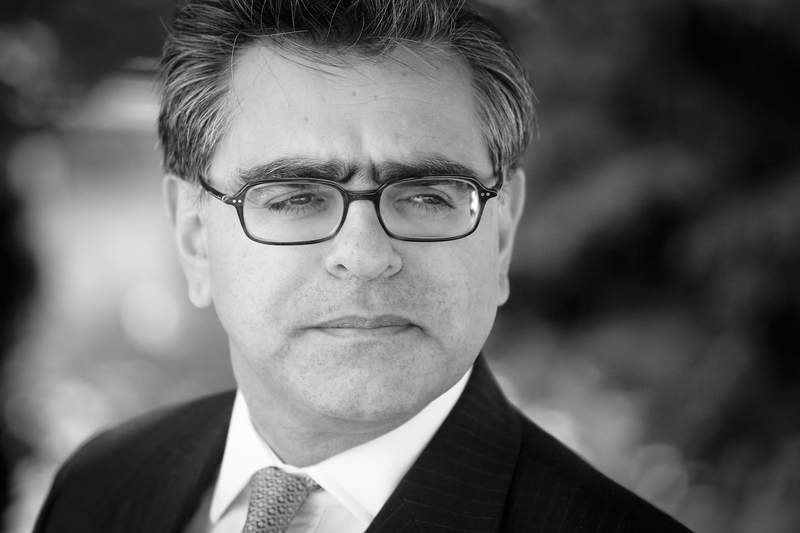 He has also led the M&A strategy for data consultancy, DBi, and trends agency, SCB Partners. 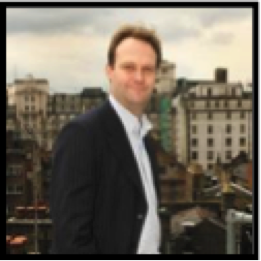 Paul has heavily supported the start-up community and TechCity UK from its infancy and works closely in conjunction with the HMG Labs team to encourage pioneering and meaningful partnerships between clients and start-ups. Paul has worked at Havas for 18 years on numerous accounts including BBC, Nationwide, AXA, Emirates, National Express, EDF Energy, Hyundai KIA, PayPal, Birds Eye and Pernod Ricard UK. 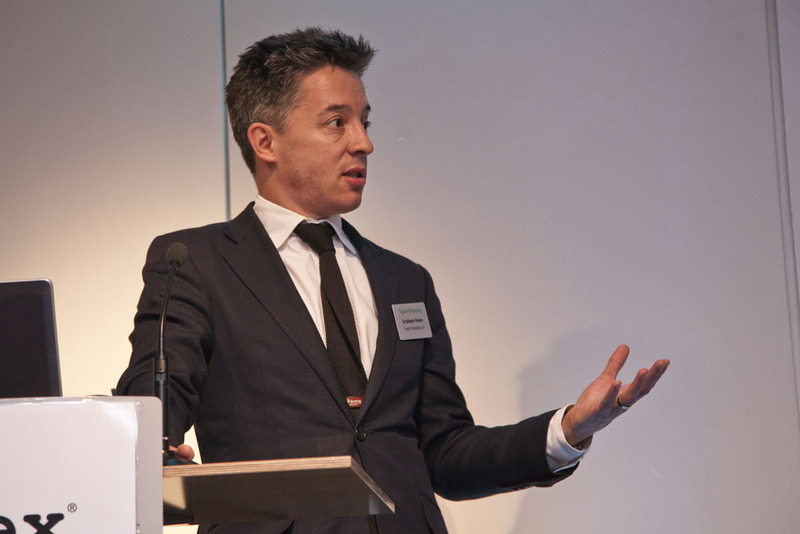 He sits on the Havas UK Leadership team as well as the IPA Council and is a mentor for The Marketing Academy. He was voted the fifth most influential person in digital in The Drum’s 2014 Digerati league and his passion for all things social has led to him being ranked the No.1 social agency CEO by Media Week. Matthew Celuszak We’ve all been lost in translation at one point or another when interacting with each other or even ourselves. In an age of technology, this loss of non-verbal signals only makes people more distant. Matt leads award winning technology company Crowd Emotion to close that gap and bring people back together, across borders and at scale. Crowd Emotion is a company that is building the world’s leading emotional intelligence platform. 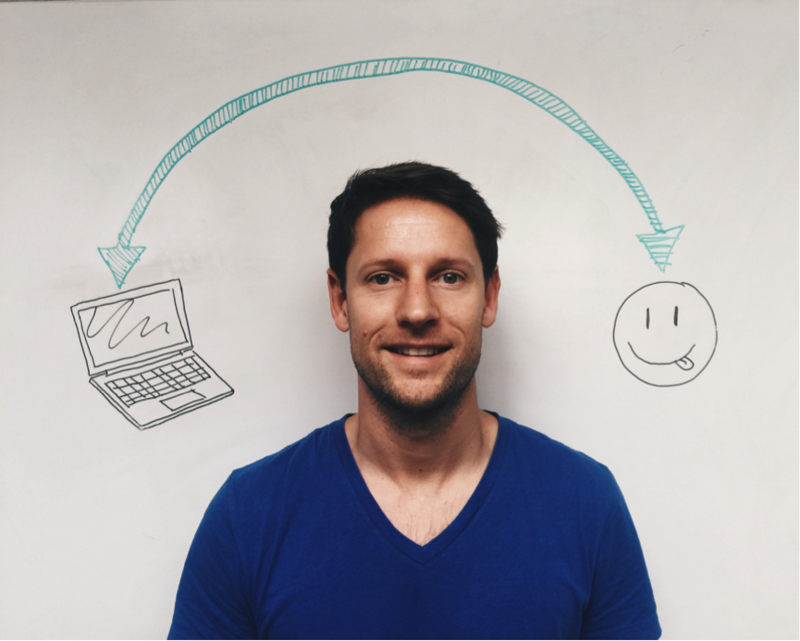 With over 10 years of working in measurement systems, Matt works closely with academia and industry to collect and curate the world’s emotions to further our understanding of what it means to be human. Charles Van Overmeire is a native from Belgium, he studied political science at the University of Leuven before moving to France where he completed his studies with a Masters in international trade and more recently with an MBA. After crossing the Channel in 2010, he joined the Electronics & software Group Urmet as a Manager of North European Markets developing his expertise in SAAS solutions. In the energy and excitement of London emerging tech scene, Charles was attracted towards entrepreneurship. He got really enthusiastic for Pictawall, an innovative digital start-up and decided to join this energetic team as a new associate. As Head of the company’s International development, he gained expertise in digital marketing and particularly in “customer engagement”. People don’t trust brands anymore. With all brands claiming they have the best product, no one believes in their message anymore. People have evolved from passive consumers to active customers, highly informed and spreading their opinions everywhere on the web. Brands should inspire their audience to act. All they need is the right tool to turn them from active customers into active advocates. Pictawall gives brands the power to engage their community and to amplify their voices. We believe advertising works primarily by generating actions from the target audience who then spreads the word and converts new customers. With Pictawall, it is not the brands that talk to their customers; it is their customers that talk to other customers. Thomas Singlehurst is Head of the European Media team. His focus is now primarily on covering the marketing services, professional publishing and broadcast stocks, however across his career he has anlysed all the sub- sectors giving him the benefit of a broad view of the European Media space. Prior to joining Citi in June 2004, Tom was at Goldman Sachs, also in the European Media team. Tom graduated from Edinburgh University in 2001 with a first class degree in Economics and Politics. He is a CFA Charter holder. Francesca Rosella – All CuteCircuit garments are designed by Francesca Rosella and Ryan Genz.Francesca’s early career began as designer for Valentino in Italy. Ryan is formally trained as an artist, anthropologist and ultimately Interaction Designer focusing on Wearable Technology and holds patents and patents pending for wearable technologies. !CuteCircuit’s Designers share their passion for fashion worldwide by participating in conferences and events where they speak on subjects of innovation, the future of fashion and design.Always endeavouring to create something resonant, fashionable, visually and emotionally attractive; their work is frequently featured in numerous books and publications on design, fashion and innovation. 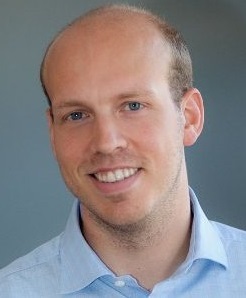 Markus Strecker is the CEO and founder of Teiimo. Teiimo is a technology company specialized in the field of conformable electronics. It creates its own innovative and high quality products, develops systems and components from concept to series production, and takes care of the system integration. In 2014 Teiimo introduced its first product: the iilation Jacket, a fashionable luxury leather jacket that heats the shoulders, back, neck, kidneys, serves as a Bluetooth hands free calling device, plays music, and offers cell phone charging capability. The iilation Jacket is a perfect example for the power of conformable electronics and sets new standards in integration level and functional density for smart garments. Mr. Strecker is an international executive and a renowned expert in wearable electronics and product development. He is an experienced manager in big corporations, as well as in start-up environments. As one of the pioneers in the wearable technologies market, ten years ago Mr. Strecker developed “the Hub” the first mass produced wearable electronics jacket for O’Neill. It was the first communication and entertainment jacket worldwide. Many more iconic products for different brands followed under his technical lead. For example the MP3Blue by Rosner, the Zegna Energy harvesting jacket, as well as the “KnowWhere” jacket, which was a technology demonstrator. Before starting Teiimo Mr. Strecker was Director for Electrical Engineering at adidas where he lead the concept and electronics development of the miCoach Elite Team System, the most comprehensive and technically advanced training system for professional soccer teams, which is used for example by the German National Team, numerous professional soccer teams in Europe and the complete Major League Soccer in the US. With his outstanding track record in transferring research results into products, he is known as strategic and horizontal thinker who provides solutions even and especially for tricky tasks in technology and its industrialization. Over the years he has built a strong network of research organizations, industrial partners, and suppliers and forges win-win alliances. Mr. Strecker is listed as a technology expert for the European Commission. He has a broad international background having worked in Europe, Asia, and North- America. Academic: BSc Geology and Geochemistry at Sheffield University, MSc Organic Geochemistry at Newcastle University and PhD in Coal Mineral Matter in Combustion at Sheffield. Chartered Engineer through IOM3. Career: Joined British Steel in 1989 initially in the ironworks and coke ovens then progressed through a variety of roles in Technical, focused on steel plate rolling at Scunthorpe and Dalzell (Scotland). Moved into the position of Manager Business Excellence in Long Products and joined R&D in 2011. Current responsibilities include process research in ironmaking, alternative ironmaking, steelmaking and casting, rolling and instrumentation. Memberships: Founding Council Member for the Materials Processing Institute, which was spun out of the Teesside Technology Centre of R&D in 2014; and a Member of the Engineering and Strategic Advisory Groups of the Engineering & Physical Sciences Research Council. 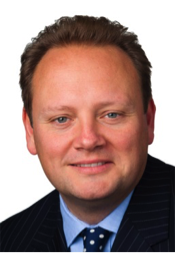 Dr Andy Palmer, CMG, is the Chief Executive Officer of Aston Martin Lagonda Ltd. He joined the business on October 1 2014. Palmer is a British-born chartered engineer, chartered manager and businessman with 35 years of automotive industry experience. He is an indentured apprentice and graduated from Warwick University with a Masters Degree (MSc) in Product Engineering in 1990, and acquired a Doctorate (PhD) in Management from Cranfield University in 2004. He is a Chartered Engineer and a Fellow of the Institution of Mechanical Engineers. In 2010, Coventry University awarded Palmer an Honorary Doctorate of Technology and in 2014 he was appointed Professor, advising the university in the automotive field. Carl Pickering has a BSc degree with honours in Electrical/Electronic Engineering, an Executive MBA and a PhD in Automotive Human Machine Interface (HMI). 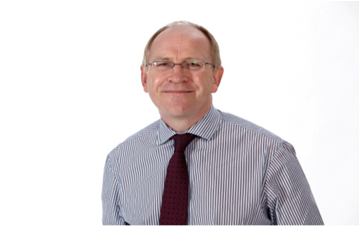 Carl is a Chartered Engineer and a Fellow of the Institute of Engineering and Technology (IET). He currently works in the Jaguar Land Rover (JLR) Technical Research Department in Coventry, UK, as Head of Research and Technology Strategy. With over 25 year’s experience in automotive research and technology development, Carl has delivered numerous technologies from Concept to Production, he is a winner of the prestigious Henry Ford Technology Award for inventing the Jaguar Rotary Shifter which has now migrated to many JLR vehicles, he is also named inventor on a wide range of international granted patents and is named author on numerous journal/conference paper publications. 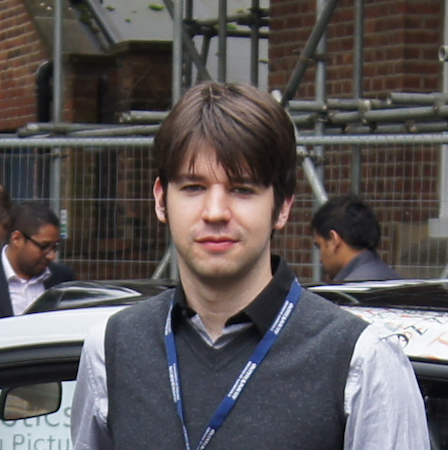 Will Maddern is a Senior Researcher with the Oxford Mobile Robotics Group and flagship leader for the Oxford University RobotCar project (www.robotcar.org.uk). He manages the technical aspects of autonomous driving; primarily localisation, mapping and navigation using vision and laser, along with path planning, control and obstacle perception and avoidance. Prior to joining Oxford, Will completed a PhD in appearance-based localisation and mapping at the Queensland University of Technology in Brisbane, Australia. Itay Michaeli is a Global Head of Auto Research at Citi. He joined the firm in 2001. 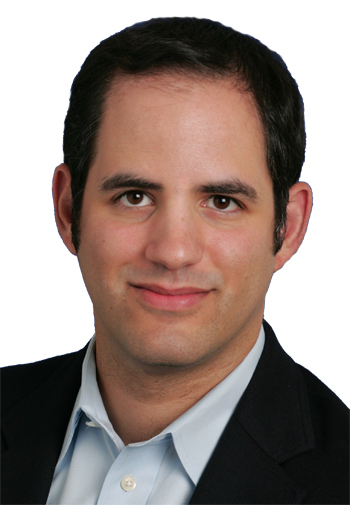 As a dual Equity and Fixed Income analyst, Itay’s research encompasses the entire capital structure focusing on the equity, corporate bonds and CDS contracts of covered issuers. Itay has also previously covered the Aerospace & Defense sector for Citi. He previously served as a Senior Fixed Income Analyst covering Automotive, Aerospace/Defense, Supermarkets and Tobacco. Itay holds a Bachelor of Science degree in Finance and Accounting from the Stern School of Business at New York University. 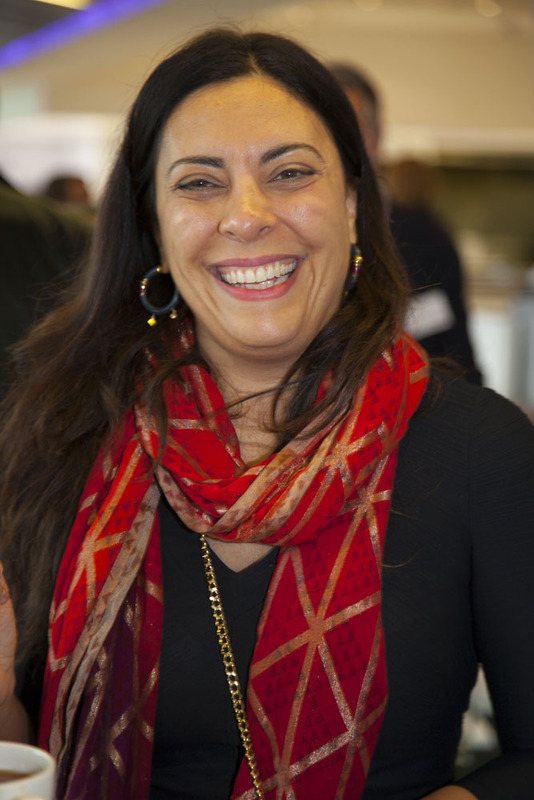 Sally Annereau is a senior data protection advisor in the Information Technology, Telecoms & Competition group. She has over 20 years’ experience of providing advice on data protection and the wider regulatory issues governing the way in which businesses use information. Sally previously worked for six years at the Information Commissioner’s Office, in addition to data protection roles within broadcasting, direct marketing and professional services industries. With a wide range of data protection experience across various data rich sectors, Sally regularly advises on the data protection implications associated with the introduction of cutting edge technologies. She has advised from both a compliance and strategic perspective on the data protection issues where smart technology is embedded into products including those relevant for the next generation of connected cars. Sally regularly presents and contributes to publications on data protection and freedom of Information and has been published and broadcast by the Guardian and BBC Radio.